Indian candidate Justice Dalveer Bhandari has been re-elected [for the term 2018-2027] as a Judge in the International Court of Justice after Britain has withdrawn his candidate Christopher Greenwood. Justice Bhandari got 183-193 votes in the General Assembly and secured all the 15 votes in the Security Council in the election held at the UN headquarters in New York. According to Guardian report, minutes after an 11th round of voting was scheduled to begin in New York on Monday, a letter was released by the UK mission to the UN announcing that Sir Christopher Greenwood would accept defeat and allow the rival Indian candidate, Dalveer Bhandari, to fill the final vacancy on the ICJ. This will be for the first time in the 71 year’s history of ICJ Britain will not have a judge in the most powerful Court of United Nations. “The move comes after the UK suffered a humiliating blow to its diplomatic prestige last week when after five rounds of simultaneous voting by the Security Council and the General Assembly in New York, four judges from Brazil, Lebanon, France and Somalia were chosen for the bench ahead of the UK's candidate Sir Christopher Greenwood”, reports Independent. “The UK has concluded that it is wrong to continue to take up the valuable time of the Security Council and the UN General Assembly with further rounds of elections.We are naturally disappointed, but it was a competitive field with six strong candidates", said UK Ambassador Matthew Rycroft. 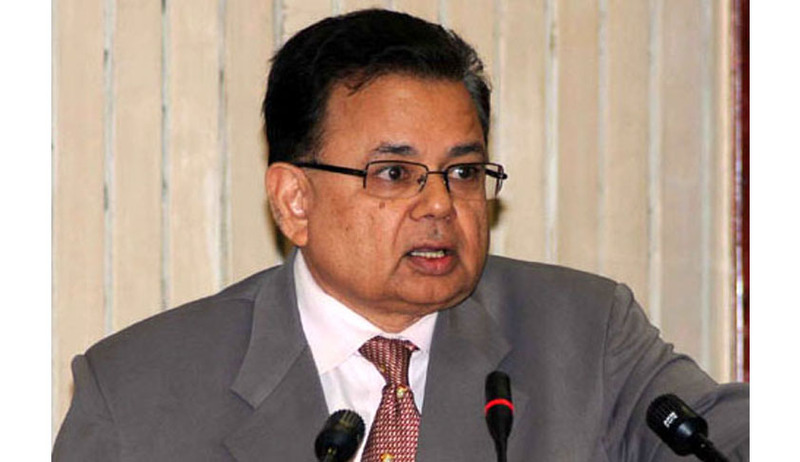 Justice Bhandari was first appointed as a Judge in ICJ on 19 June 2012.